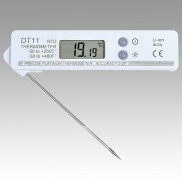 Temperature probes with platinum PT-100 and PT-1000 sensors and thermocouple K type probes. 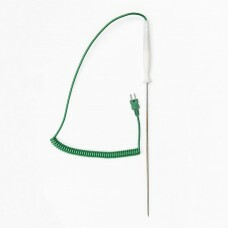 To use in many applications. 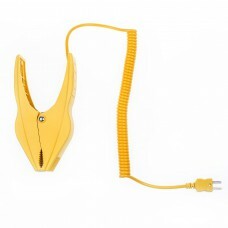 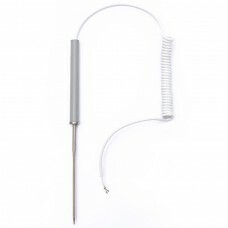 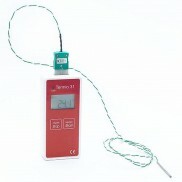 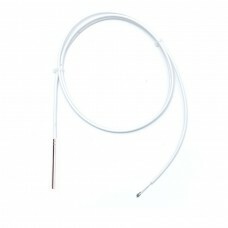 Termoprodukt manufactures many different type of temperature probes. 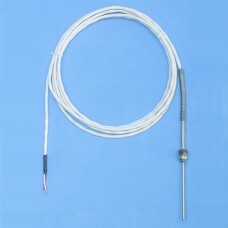 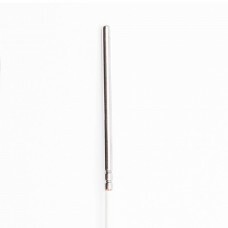 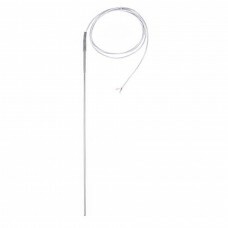 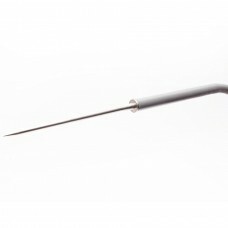 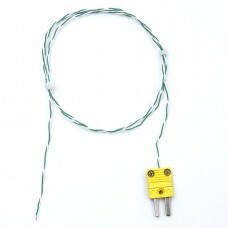 What is the most important we manufacture probes with platinum PT-100 and PT-1000 sensors and thermocouple K type probes according our clients specifications. 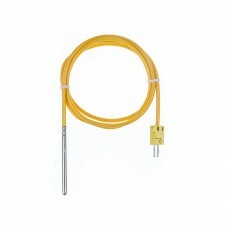 That is why termoprodukt temperature probes are used worldwide and in many industries. 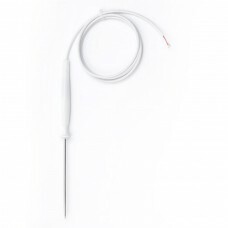 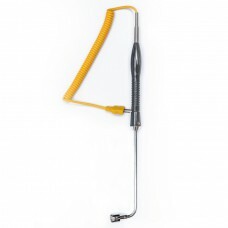 Termoprodukt has a temperature probe for any applications penetration, immersion and more.